The R-680 (left). Our motto (top-right). Lycoming Engines is the power of choice for the Red Bull Air Race (bottom-right). 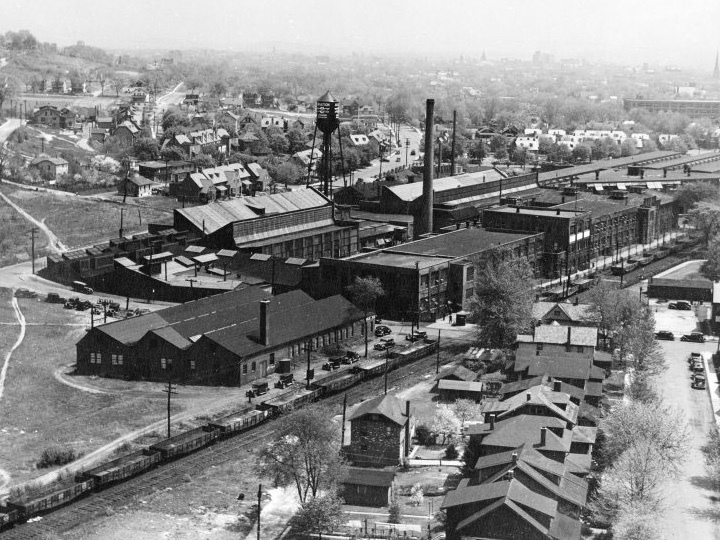 It began in 1845 as the Demorest Manufacturing Company producing sewing machines and bicycles in Williamsport, PA. The machinery always hinted greater things were to come. 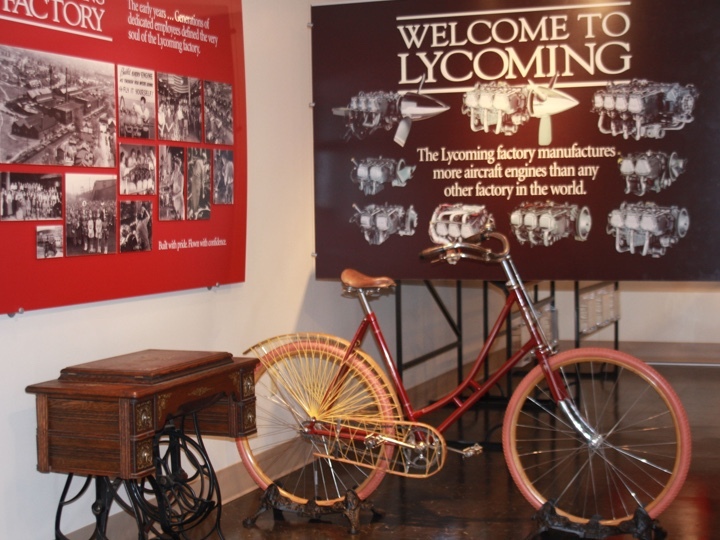 Becoming Lycoming Foundry and Machine Company in 1907, Lycoming developed automobile engines in a market driven by the needs of a nation at war. Inspired by Charles Lindberg trans-Atlantic flight, Lycoming began developing aviation aircraft engines. Starting in 1929 aviation would never be the same. The first Lycoming R-680, a 9-cylinder 200 hp piston-driven radial engine left the assembly line and established a new standard in general aviation. Our piston engines continue to evolve today as we develop advanced technologies to remain the power behind general aviation aircraft. Madame Ellen Curtis Demorest founded the Demorest Manufacturing Company. 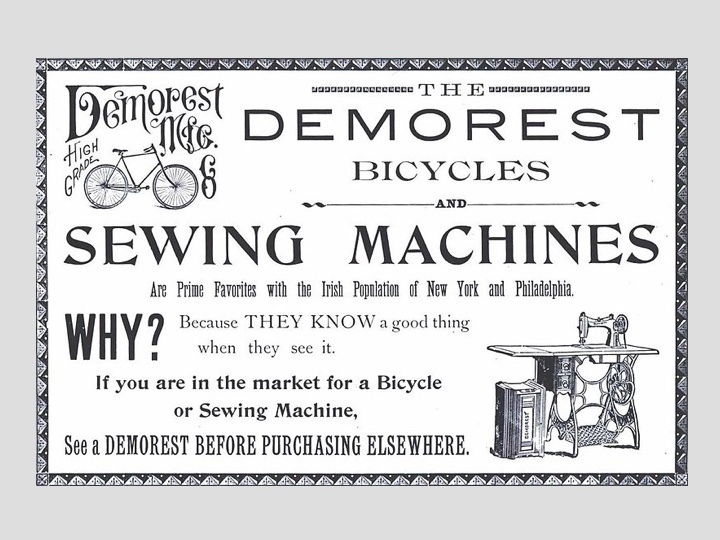 Over the next 60 years, Demorest produced sewing machines, bicycles, typewriters, duplicators, gas irons, and printing presses. 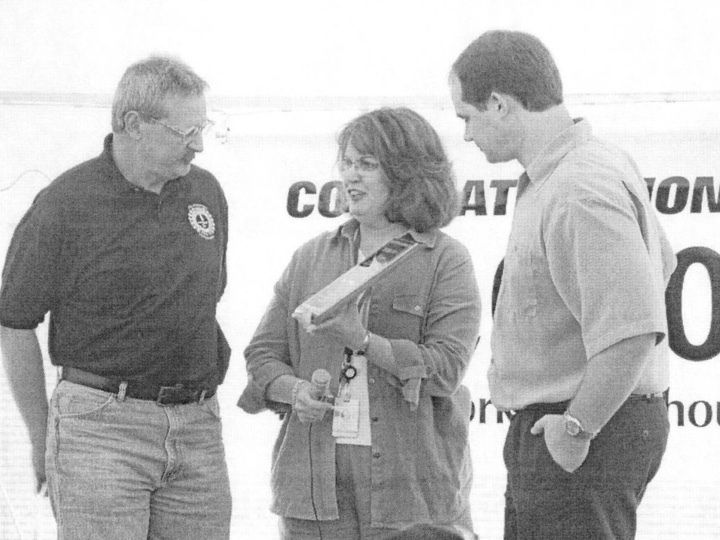 The company earned its manufacturing stripes through hands-on experience driven by the needs of a nation at war. 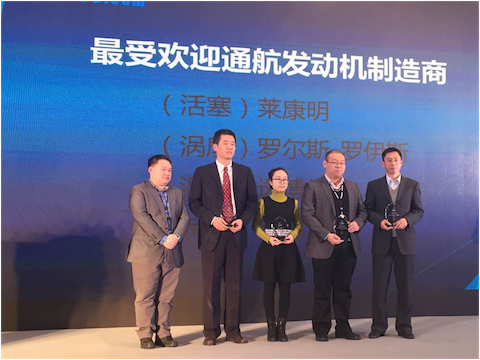 Produces first automobile engine for Velie Motor Corporation. 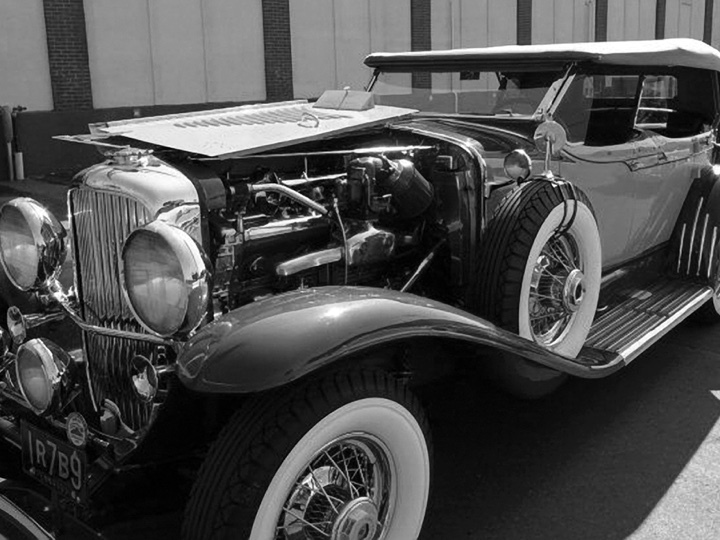 Over 250 automobile engine models followed for car manufacturers such as Cord, Auburn, Duesenberg, Locomobile, Paige, Graham, McFarlan and Checker. 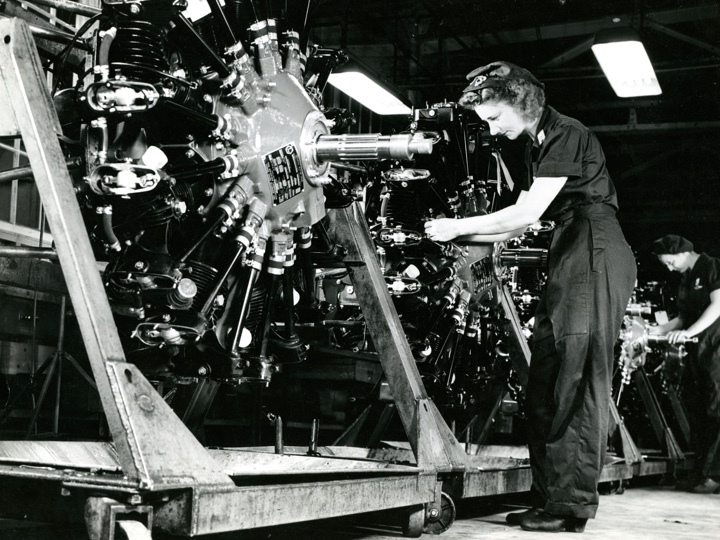 During World War I, Lycoming produces 15,000 engines to power military trucks and ambulances. Errett L. Cord purchased the company, and expanded the business to include designing and manufacturing marine racing engines, industrial motors, as well as venturing into the aviation aircraft engine arena. 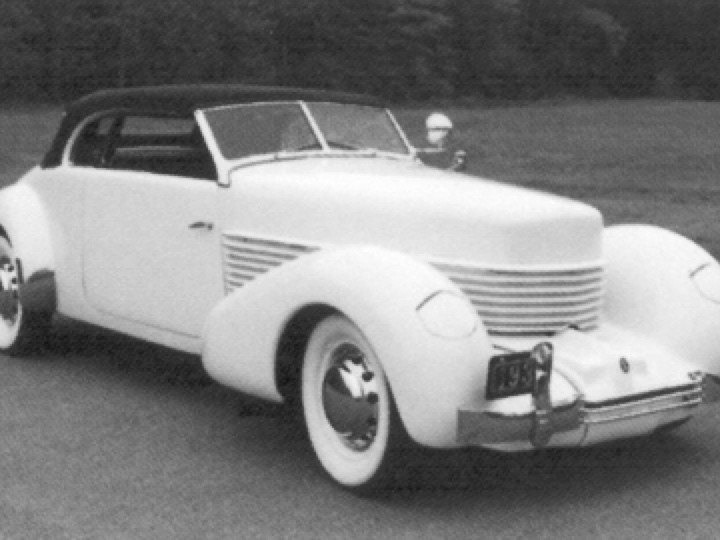 The Lycoming factory developed its first aircraft engine: the R-680 nine-cylinder radial. On April 3, 1929, a Beech-designed TravelAir biplane was the first aircraft to feature the R-680 on successful trial flights. The engine powered the nation's earliest airlines. In over 20 years almost 25,000 R-680s were produced. 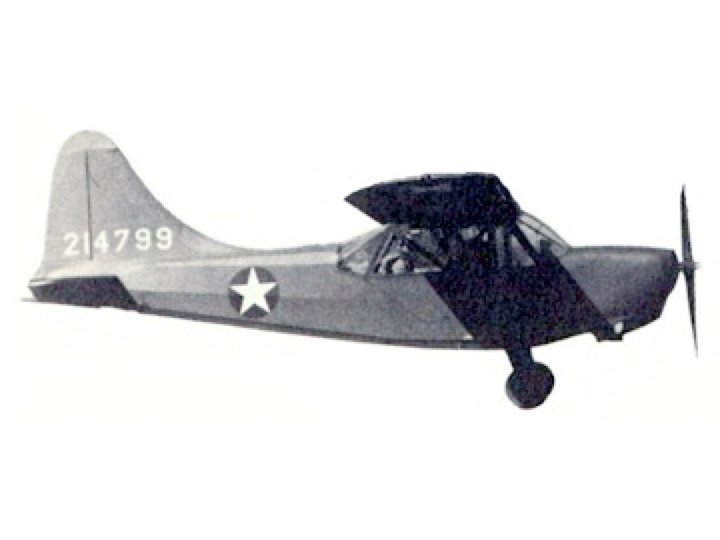 Thousands of R-680s flew with the armed services before and during World War II. 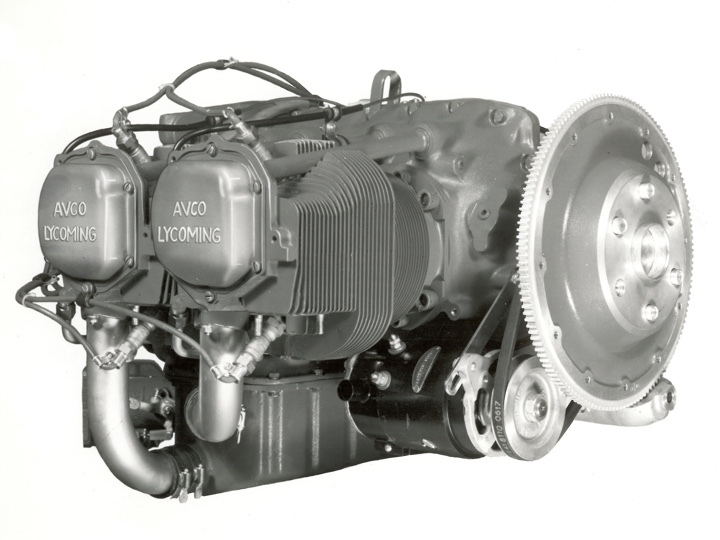 Lycoming becomes part of Aviation Corporation, later known as AVCO. 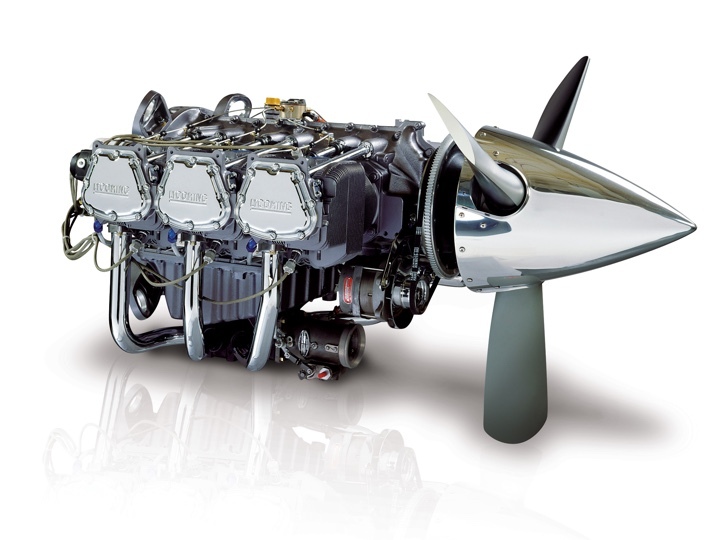 Lycoming develops the O-145 opposed cylinder engine. 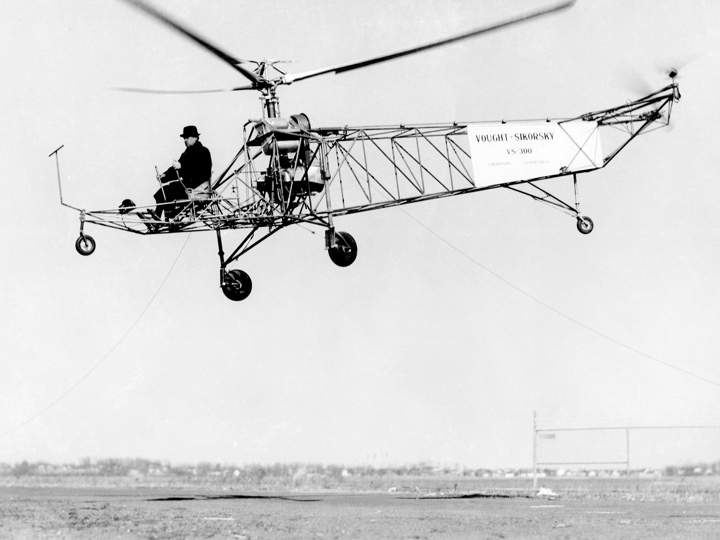 Igor Sikorsky flew the first successful helicopter powered by a 65-horsepower Lycoming GO-145. 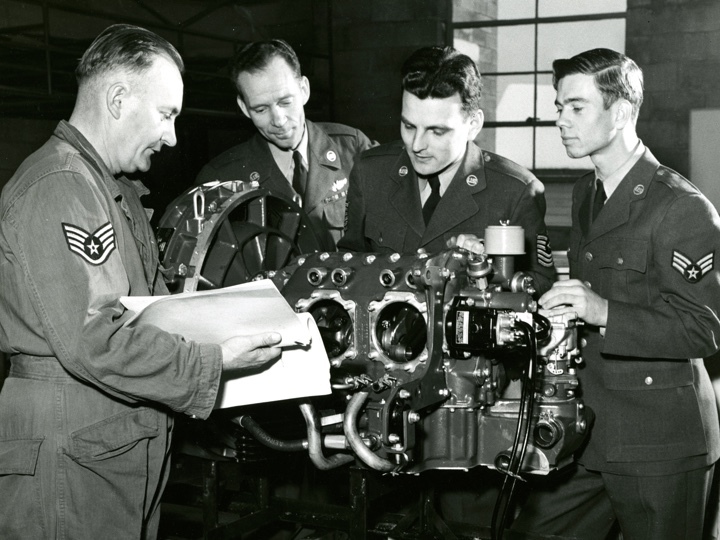 To this day, Lycoming produces the world's only certified piston helicopter engines. 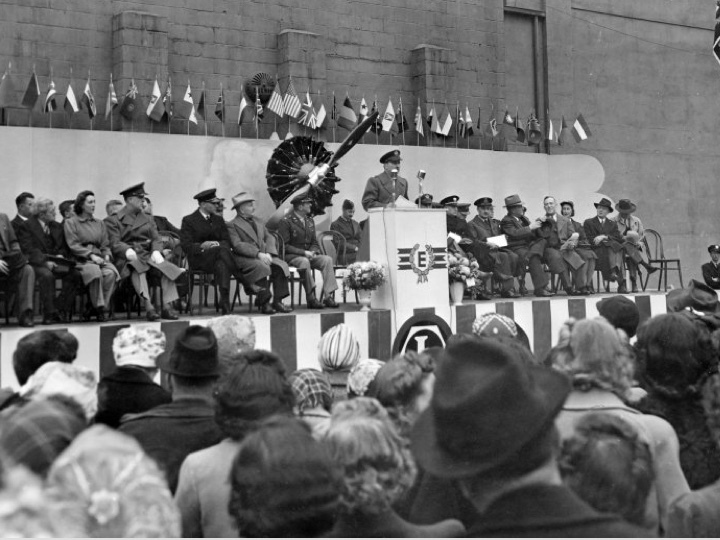 For its assistance with the World War II production effort, the Army Air Corps presented Lycoming with the coveted E-Award for its outstanding contribution to the welfare and security of the United States. A Lycoming-powered Stinson "Sentinel" liaison plane was the first allied plane to land on Iwo Jima. Lycoming developed the first and only FAA-certified aerobatic piston engine. 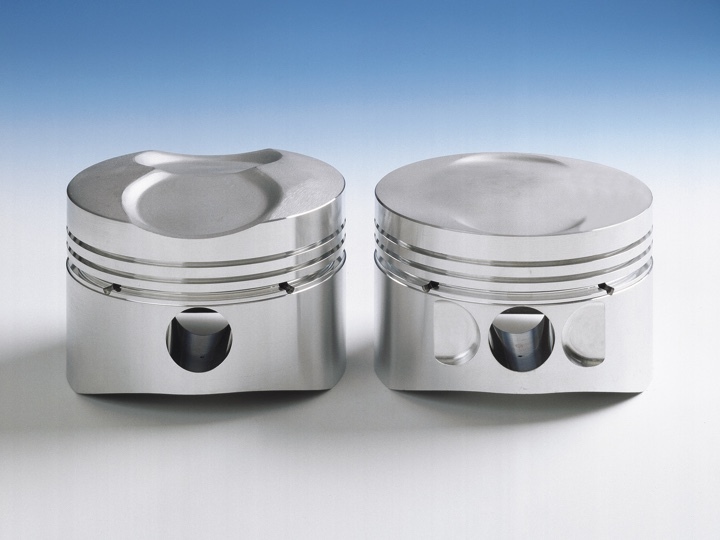 On May 27th, Lycoming reached a production milestone for producing their 250,000th piston engine. 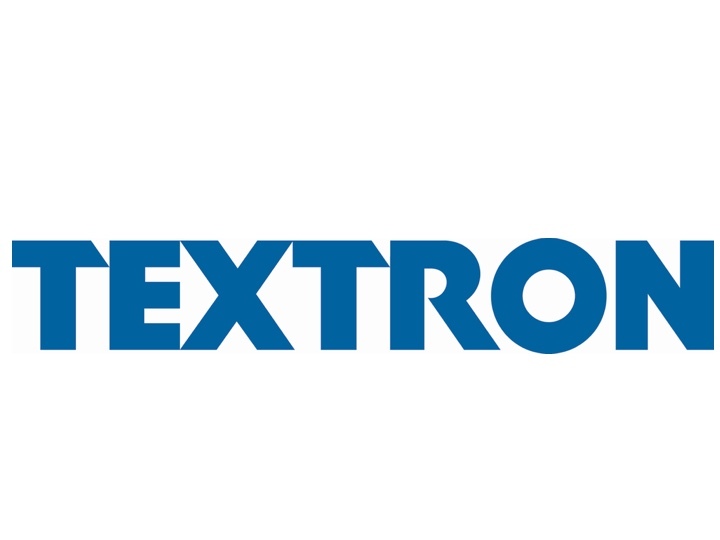 Textron purchased AVCO, which included AVCO Lycoming. 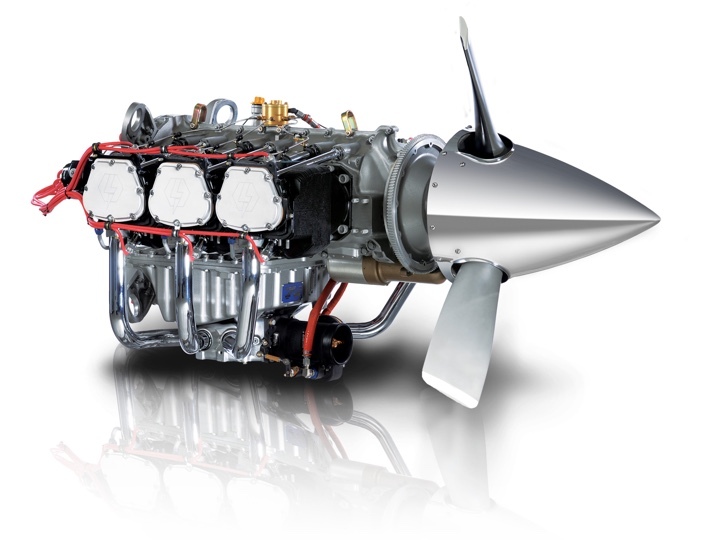 Lycoming delivers its 300,000th horizontally opposed, piston aircraft engine. Lycoming opens engine museum at company HQ in honor of the 75th anniversary of its first aircraft engine. 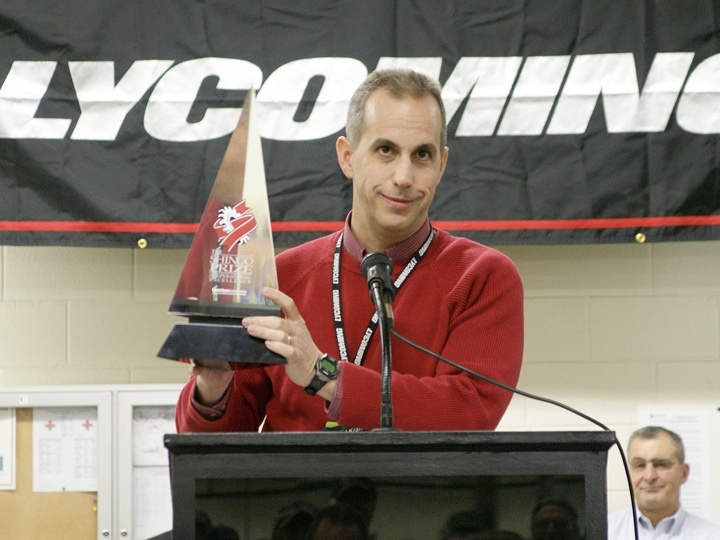 Lycoming achieves 1,000,000 hours of operation without a lost-time accident. 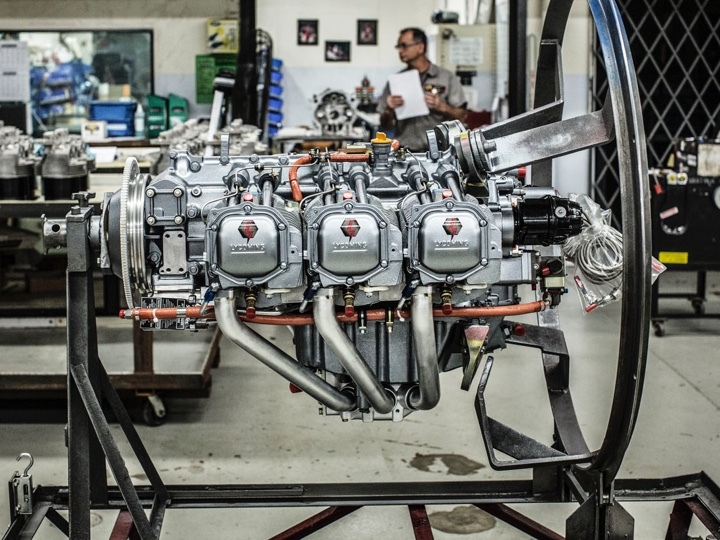 Lycoming launches the Advanced Technology Center (ATC), which is later exemplified for its dedication to innovation and excellence in research and development, by the Thunderbolt Engine, the company’s custom built engine line. Lycoming becomes a AS9100 registered company for meeting the standards, including ISO 9001:2008 and AS 9100:2009 requirements. Lycoming maintains this certification today. 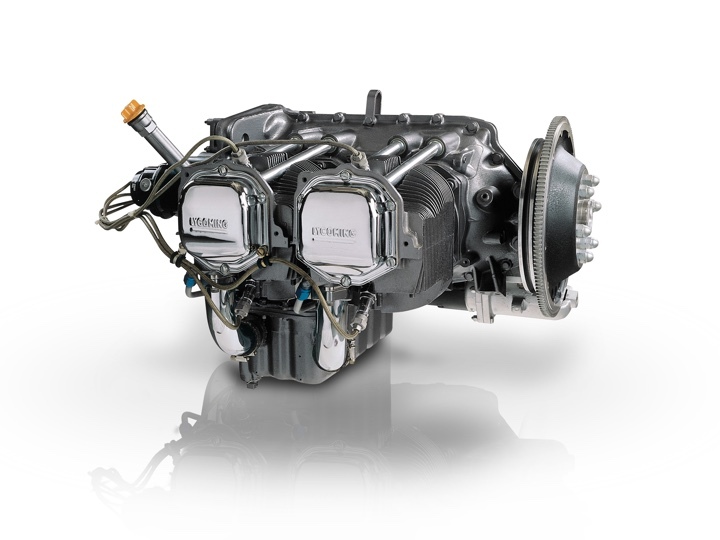 On July 28th, at EAA AirVenture in Oshkosh, Lycoming introduces the iE2 Integrated Electronic Engine and other engine milestones. 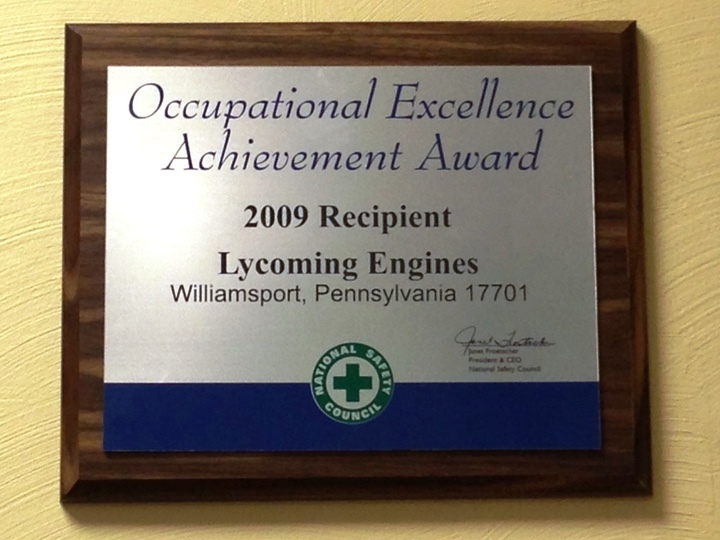 Lycoming receives National Safety Council's Occupational Excellence Achievement Award for outstanding safety record. 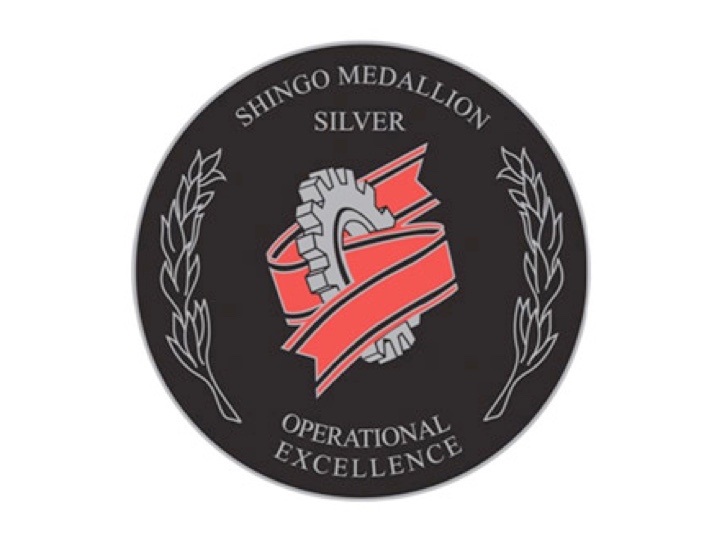 We are honored with the Shingo Silver Medallion for Operational Excellence at the 21st Annual Shingo Prize Conference in Nashville, Tenn.
Lycoming celebrates the launch of our in-house piston line. 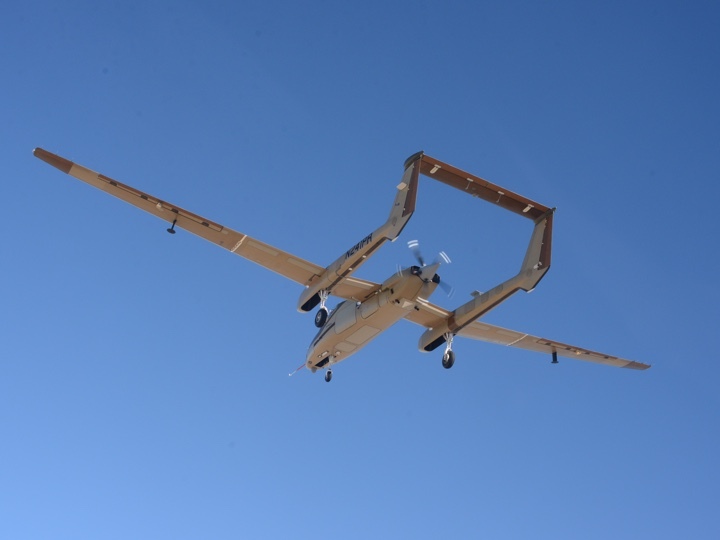 The robotic manufacturing process of the line, complete with automated in-line quality checks, makes it a one-of- a-kind capability in piston aviation. 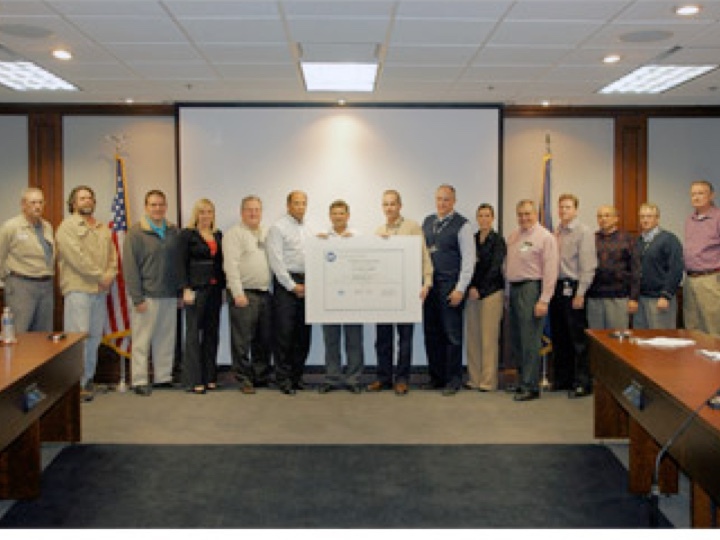 Lycoming earns the Shingo Prize for Operational Excellence, referred to as the "Nobel Prize for Manufacturing." 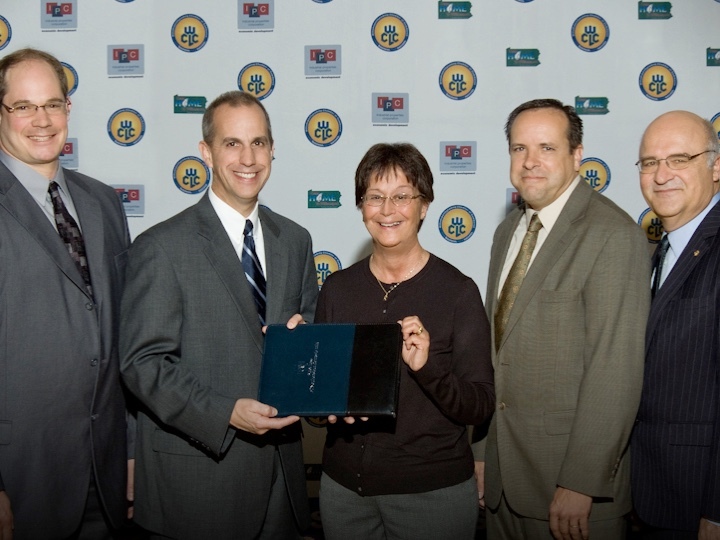 Lycoming became just the second business ever given the prize at the business-wide "Enterprise Level," recognizing the operational excellence Lycoming has achieved throughout its organization. Lycoming wins Healthy Workplace of the Year Award for our initiatives to encourage the health and wellness of our employees through our wellness program. 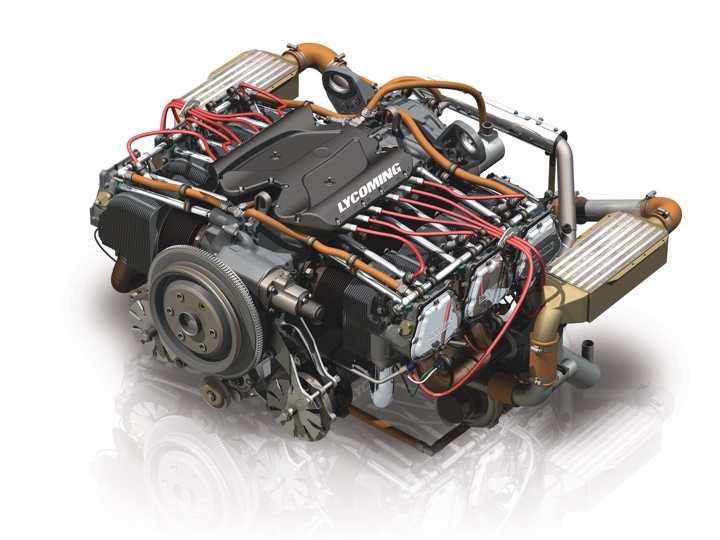 The New Firebird features full capabilities envisioned in Lycoming's iE2 engine. 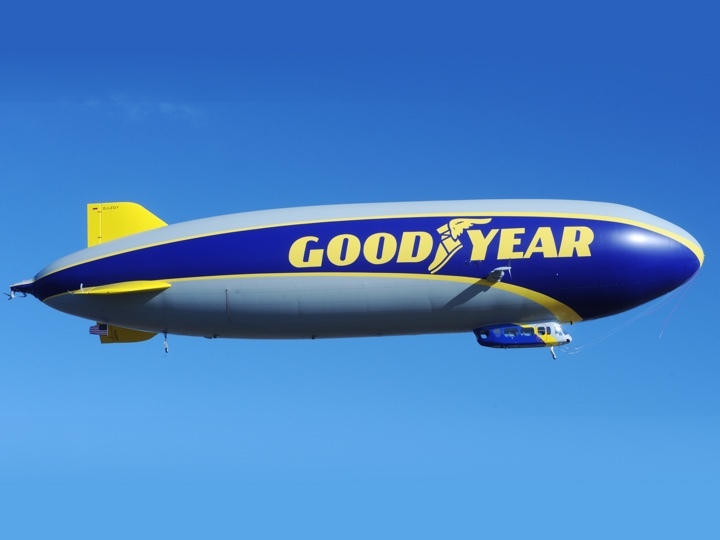 Goodyear begins building their next airship, the NT Zeppelin, that is powered by three Lycoming IO-360 engines. 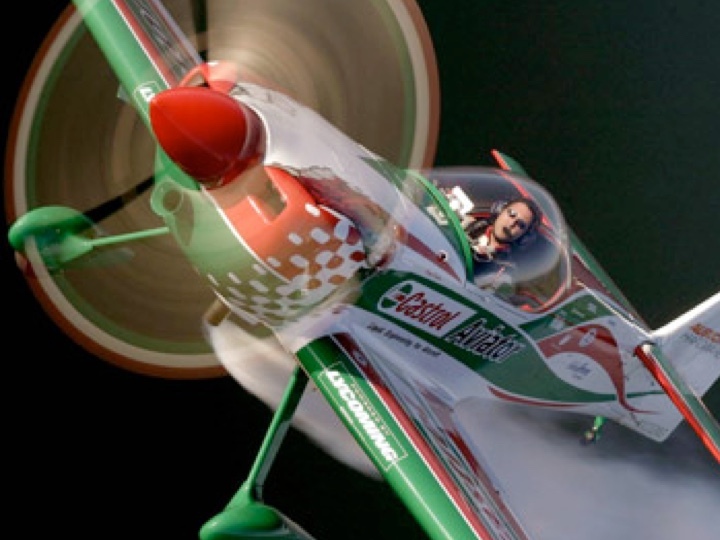 The 2014 Red Bull Air Race World Championship chose Lycoming to power each airplane with a Thunderbolt Engine that is standardized to Red Bull Air Race's specifications. 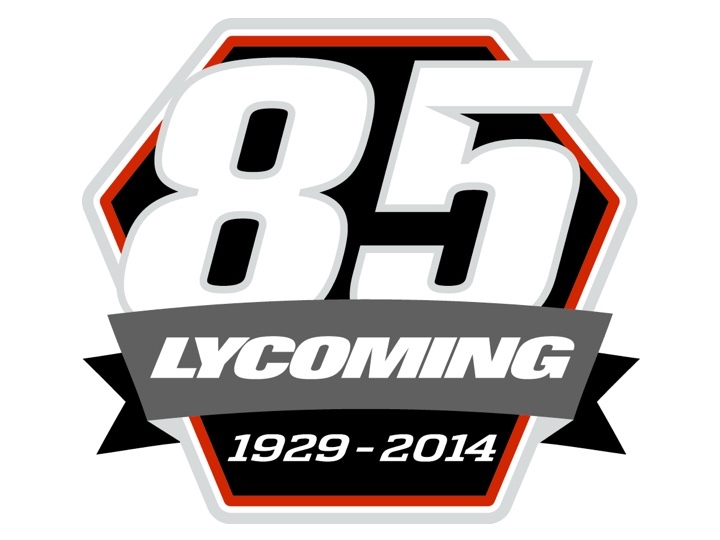 Marking Lycoming’s 85th year in aviation innovation, the company celebrates this milestone through various activities and events. 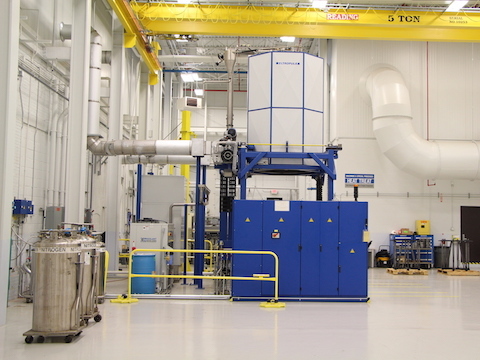 Lycoming received this recognition for its ion nitriding project, which enabled the company to significantly reduce its environmental impact versus the previous process. The total number of Lycoming engines in China reached 743, nearly 200 more than the other top four OEMs combined. 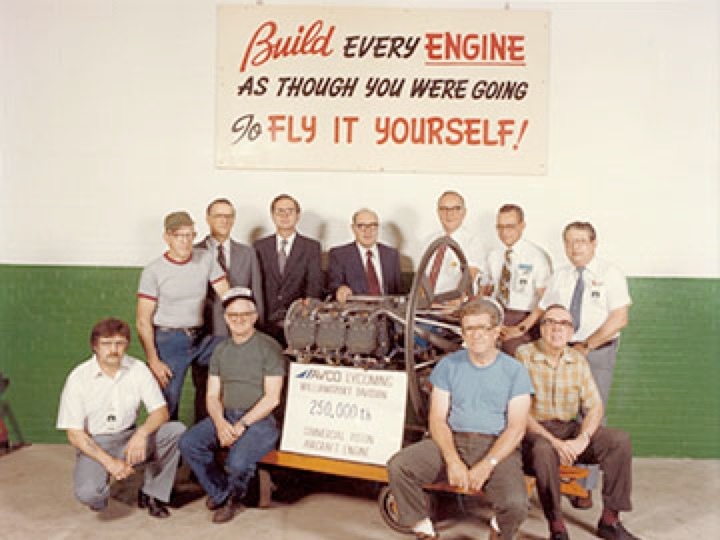 Generations after generations grow the Lycoming family, and we owe our success to our dedicated employees. With a 21-year average employment rate, it is known we invest in our employees. We develop within, recruit the best and brightest talent, and maintain the highest standard of U.S. manufacturing and employment. Get to know our employees on a more personal level. 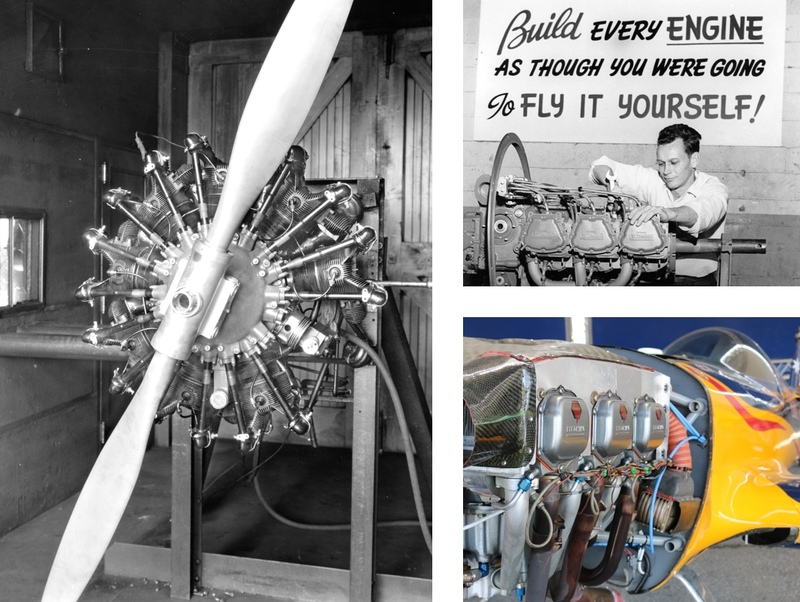 To understand today’s Lycoming Engines, learn how we build them.